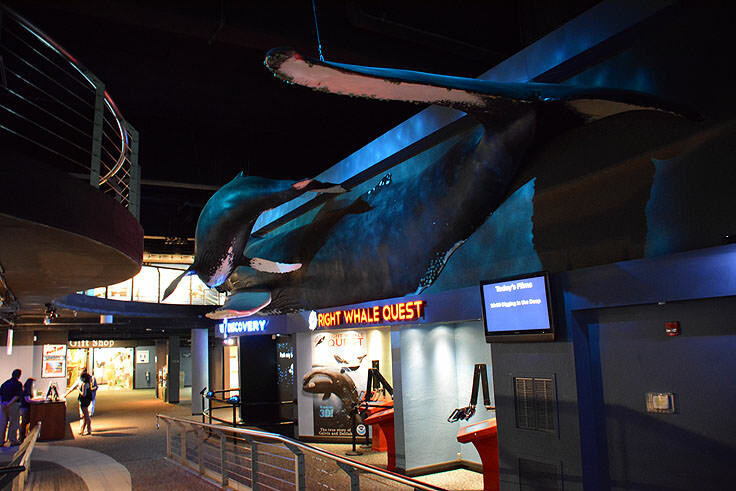 The fascinating galleries throughout this extensive complex encourage visitors of all ages to meet and mingle with their aquatic neighbors, from interactive exhibits to "touch tanks" where patrons can have personal encounters with local bamboo sharks. 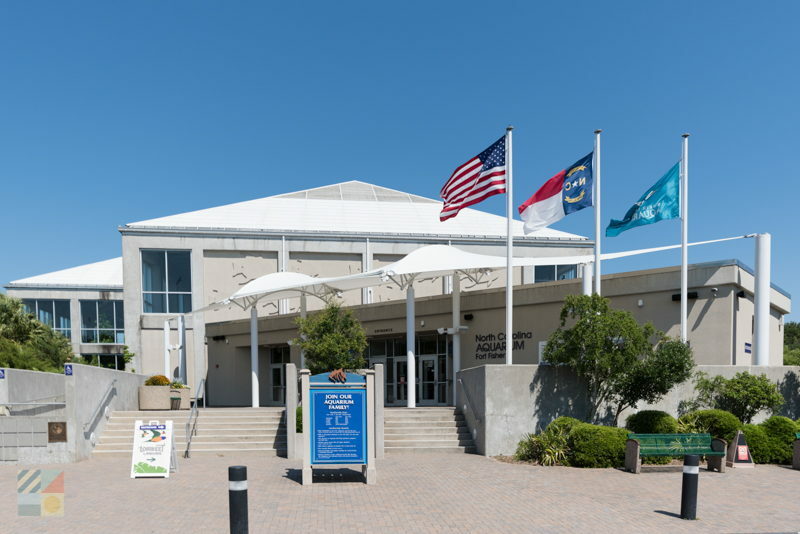 This all-encompassing approach to maritime education has made the North Carolina Aquarium at Fort Fisher one of Carolina Beaches' most popular local attractions, and is a fun day trip for any Coastal Carolina visitor who wants to get their feet wet in the unique and varied wildlife habitats located just offshore. 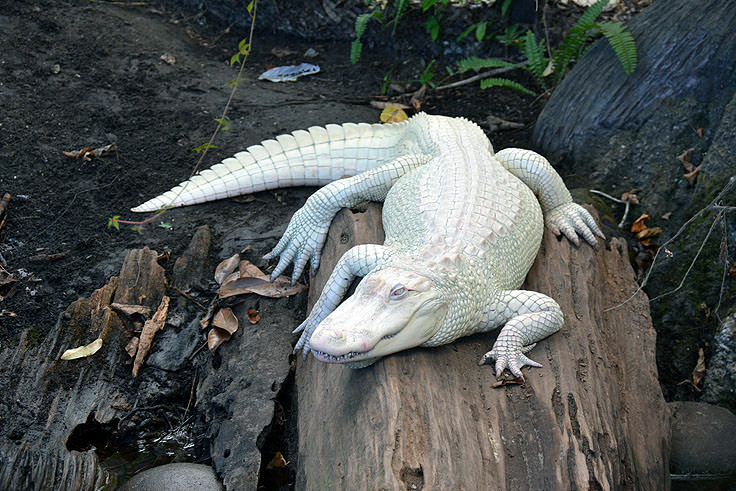 The aquarium, which was recently renovated in 2009 to make room for the new rare albino alligator inhabitants, is an extensive introduction to the local wildlife from the banks of the Cape Fear River to the hundreds of deep water species that call the Atlantic Ocean home. 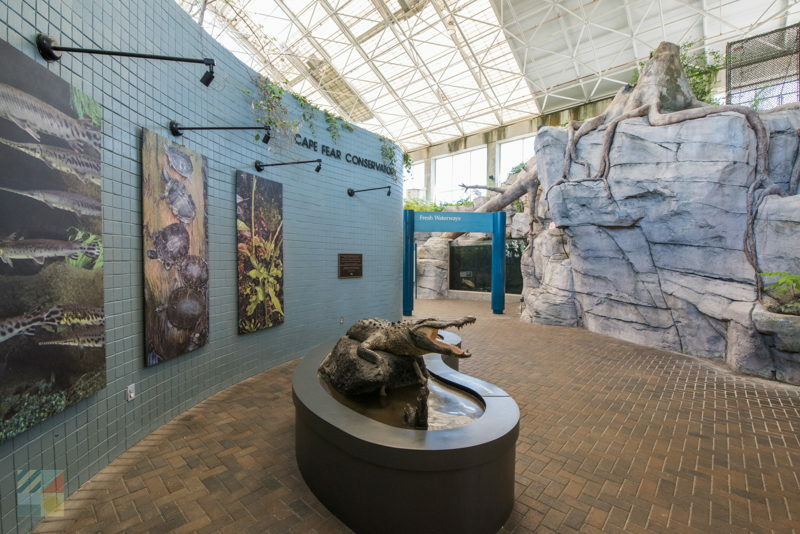 With such a far-reaching collection, the aquarium is smartly divided into individual "galleries" that pay homage to a certain ecosystem that is prevalent in the coastal area. 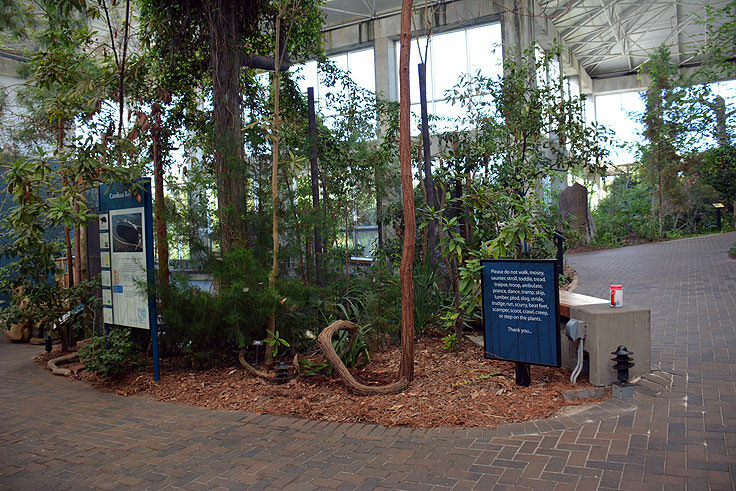 This organization and dedication to representing all aspects of North Carolina's habitats has earned this aquarium several national accolades, including a spot on the Travel Channel's list of Best Aquariums in the United States, and North Carolina's own ranking of Top Ten Attractions in the state. 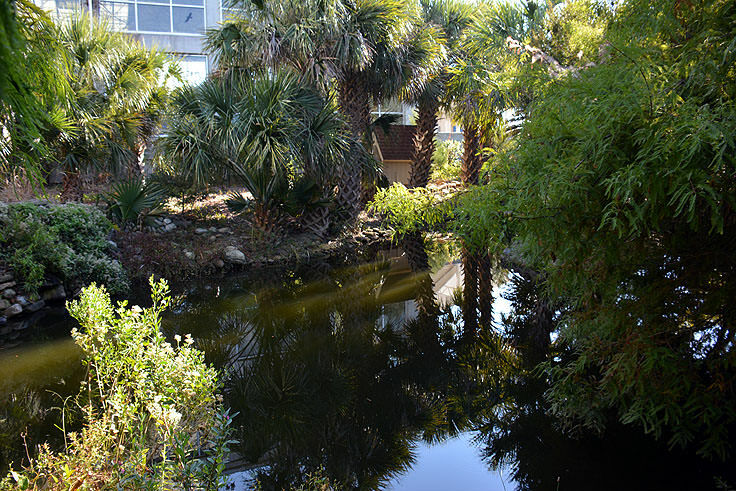 The first stop for visitors along their self-guided tour of the coastal region is the Cape Fear Conservatory, a collection of species that represents the abounding freshwater life. 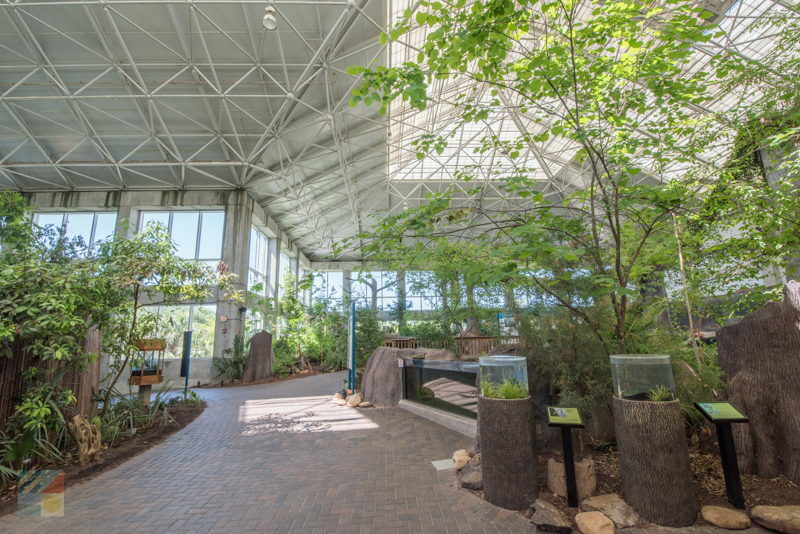 Here, visitors can wander through a tree-filled atrium, complete with ponds, streams, and swamps, where frogs, snakes, bass, catfish, and turtles are actively at play to the delight of visitors. 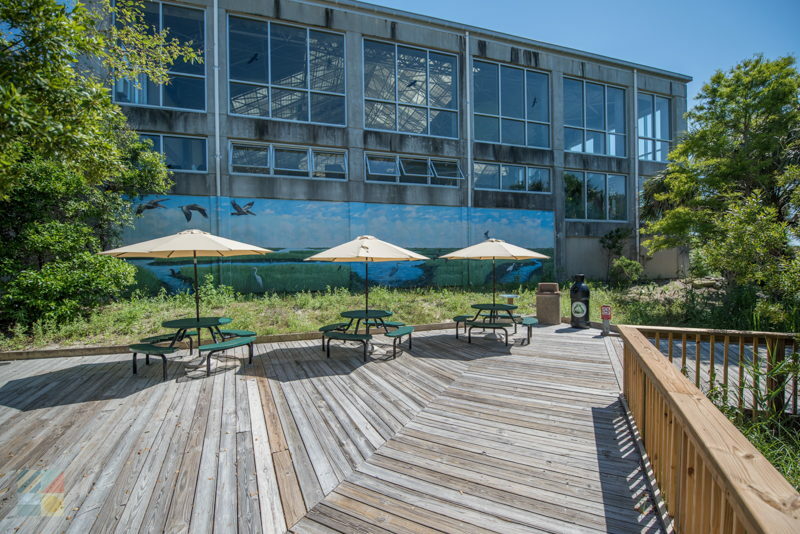 The next stop is the Coastal Waters Gallery, where explorers can get their hands on some of the local already-occupied seashells, including live coquina clams, sea urchins, horseshoe crabs, whelks, hermit crabs, and other critters that make a home in some of North Carolina's most beloved coastal treasures. 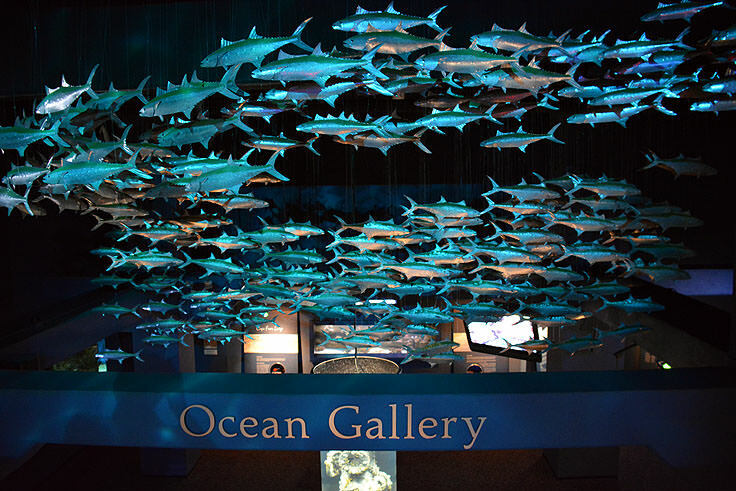 The offshore regions of North Carolina are introduced in detail in the almost-eerie Open Oceans Gallery, a colorful collection which includes octopus, jellyfish, corals, puffer fish, hogfish, and filefish, and the neighboring Exotic Aquatics Display features rare ocean residents, ranging from vibrant lionfish to large spiny lobsters. An accompanying 550 gallon Pacific Reef exhibit adds even more flair to the colorful scene with a variety of clownfish, cardinal fish, hawkfish, wrasses, surgeonfish, and at least a dozen other tropical residents. 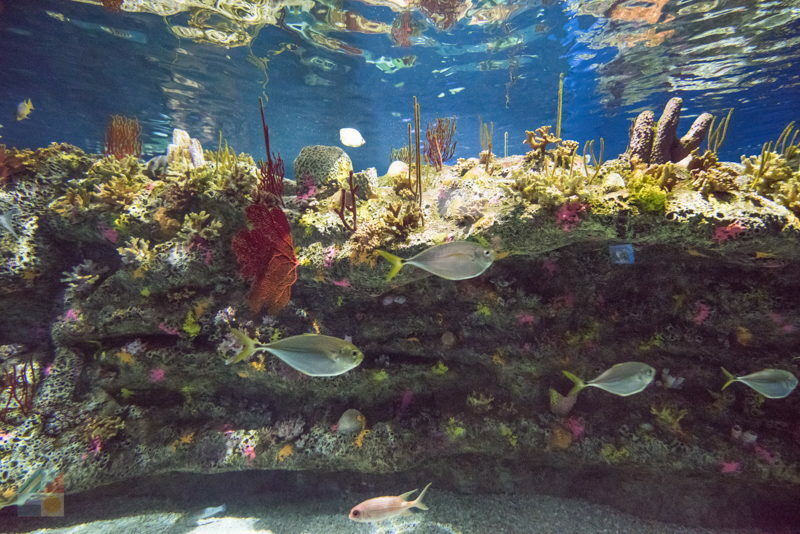 Patrons will also want to pause by the renowned 235,000 gallon "Cape Fear Shoals" exhibit which features a replica of an offshore reef, as well as a number of large species that call this habitat home. Shanks, stingrays, groupers, and moray eels all methodically meander through these waters, making this exhibit a memorizing and almost scary sight. 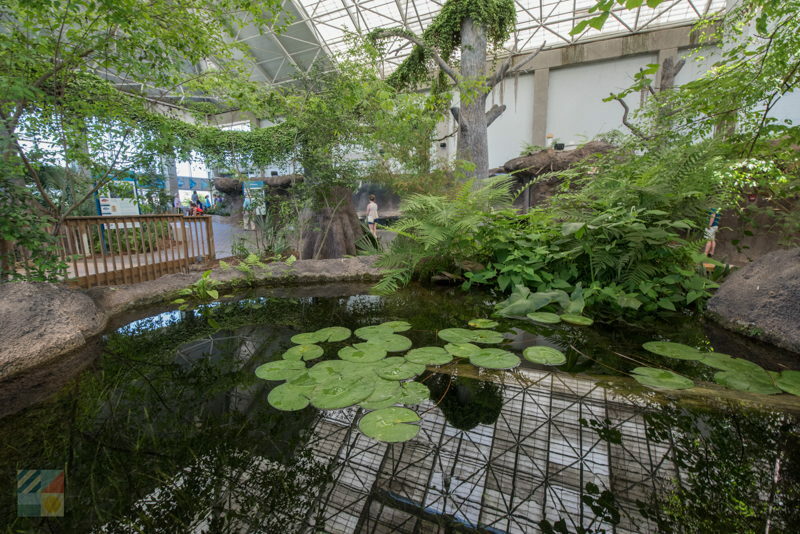 The newest attraction, established in 2012, is the Bamboo Shark Touch Pool, where visitors can touch and feel the local sharks as they swim past in an encircled enclosure. These sharks are essentially harmless for humans, but nonetheless, it's not unusual to spot visitors of all ages nervously reaching their fingers out for a brief touch of the sharks as they skate by, and then quickly hiding their hands away. 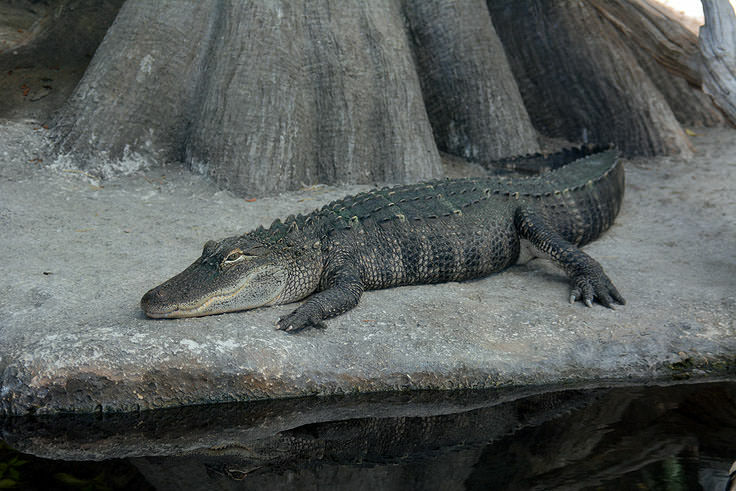 In addition, the aquarium hosts a number of events throughout the year, which ranges from impromptu Behind the Scenes tours with the facilities caregivers to "AquaCamps" that introduce the youngest visitors to the region's most famous aquatic residents. Special programs are featured nearly all week long, and are geared towards all ages. A calendar of upcoming programs can be found online at the aquarium's website. 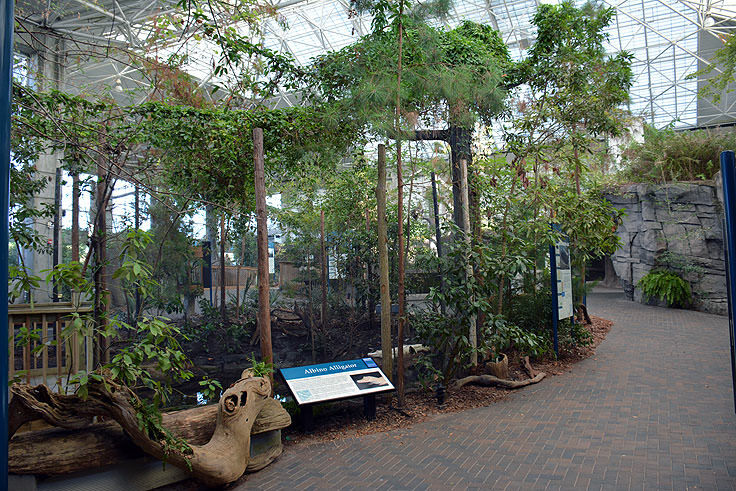 Local fans of the complex are also encouraged to sign up for the aquarium's unique donation plans, which include the opportunity to sponsor or even own a fish, and volunteers are always welcome to help maintain the aquarium as a fascinating and educational tool for patrons of all ages. 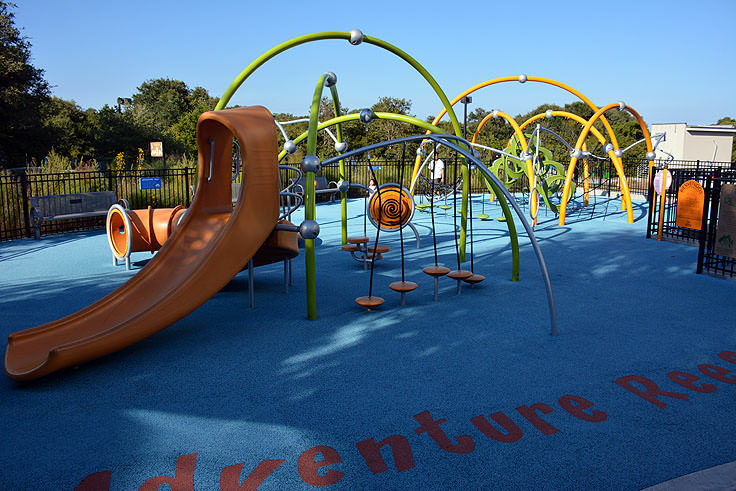 In addition, the facilities can be rented for private events and galas, including out-of-this-world wedding receptions, corporate events, or exceptional community affairs. 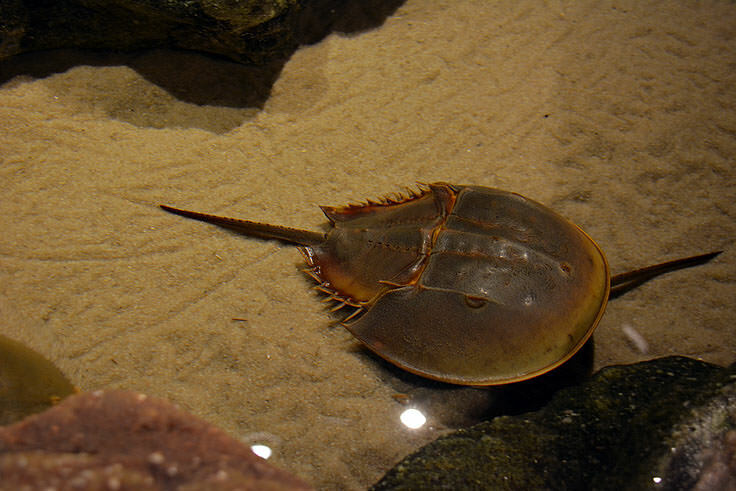 The aquarium is open daily, year round, from 9:00 a.m. until 5:00 p.m., except for Thanksgiving and Christmas. 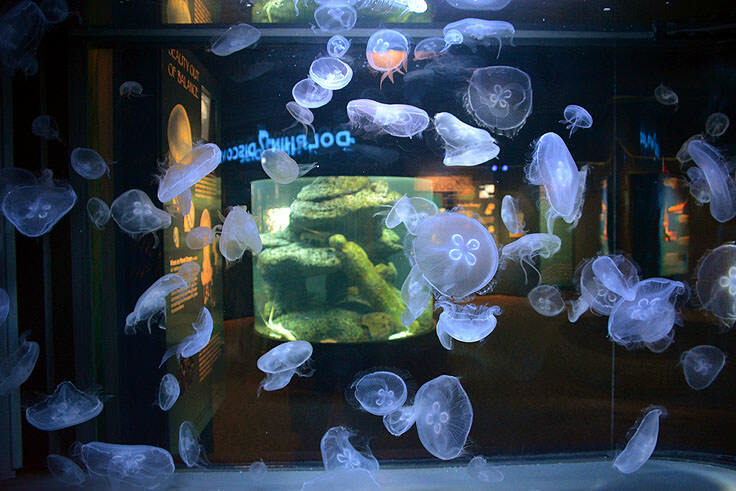 The cost to tour the aquarium runs around $8.00 for adults, $7.00 for seniors over the age of 62, and $6.00 for children ages 3-12. 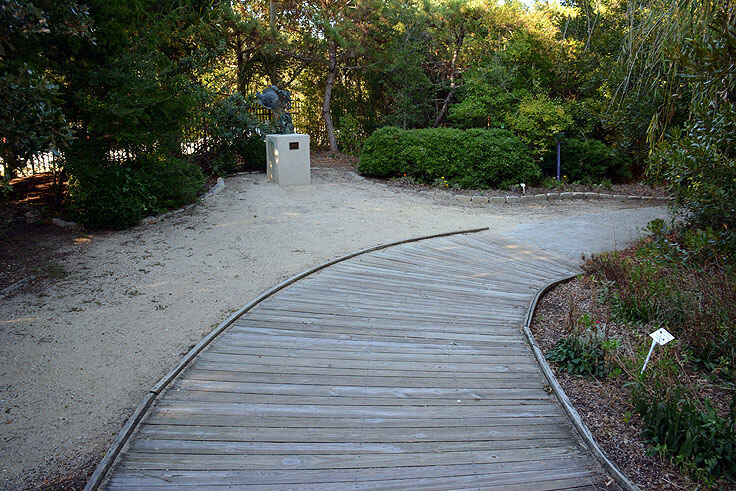 Visitors should expect to spend about 2 hours to tour the facilities, and are invited to spend extra time exploring the outdoor "fossil pit," where local ancient relics can be found through a bit of careful digging, as well as the gift shop and seasonally open snack bar. 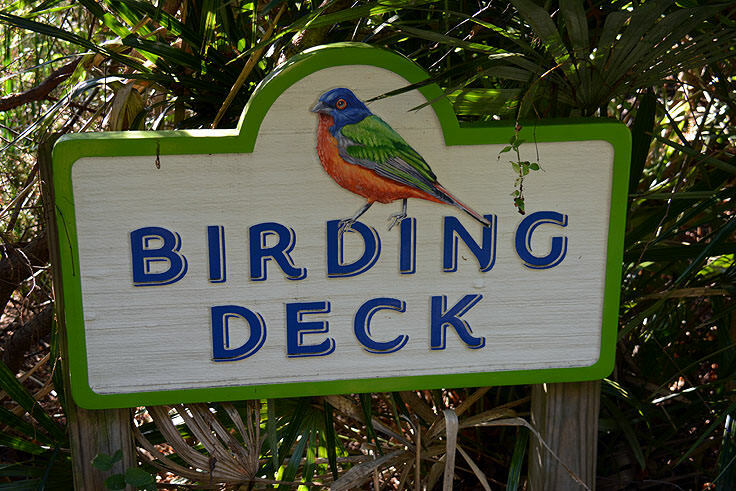 Special discounts are available for groups of 10 or more, as well as military personnel and veterans. 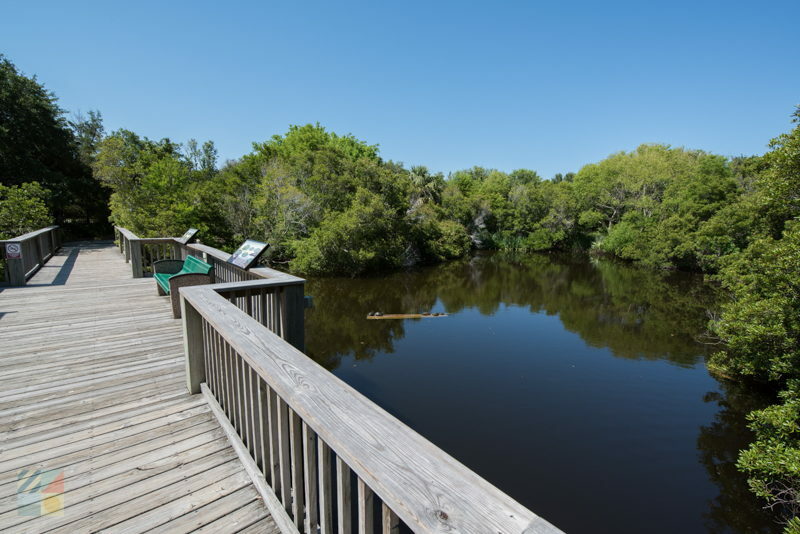 The North Carolina Aquarium at Fort Fisher has plenty of reasons to embrace its newfound title as one of the best North Carolina attractions. 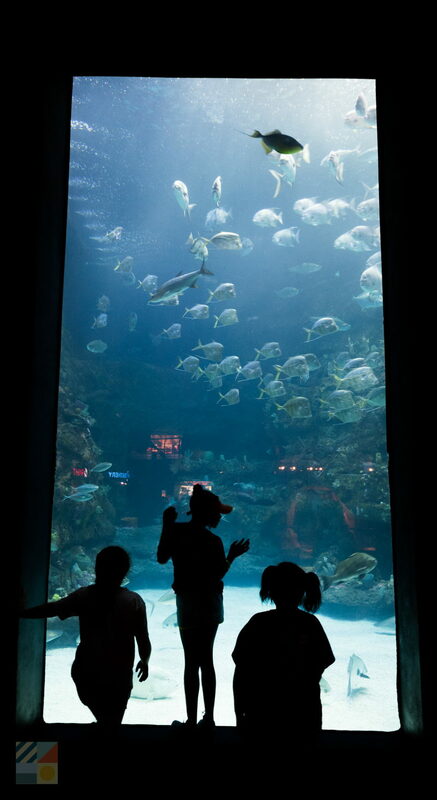 From touch tanks that allow patrons to get up close and personal with harmless but nonetheless intimidating sharks, to extensive tropical displays that showcase the deep sea waters in all their vibrant glory, the aquarium is a "wow"-worthy attraction that will leave visitors of all ages spellbound. 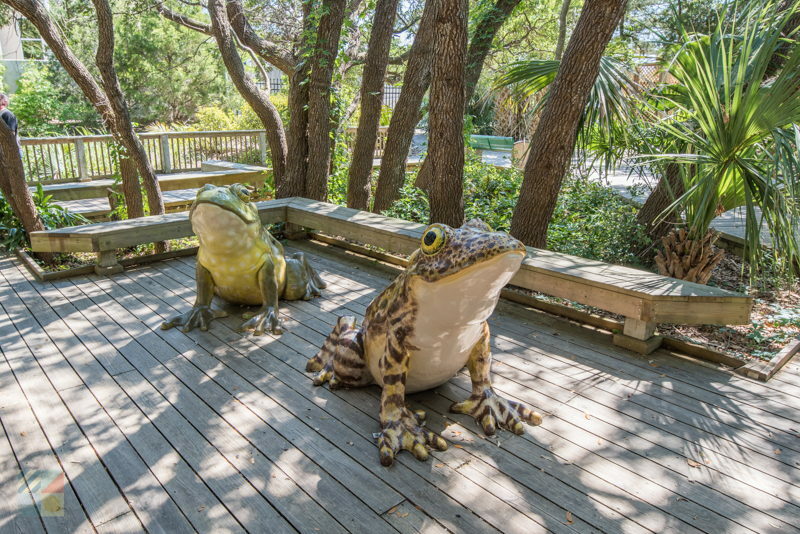 Containing some of the best examples of local and worldly wildlife in the state, it's crystal clear that the North Carolina Aquarium at Fort is a must-see attraction for any Carolina Beach visitor.